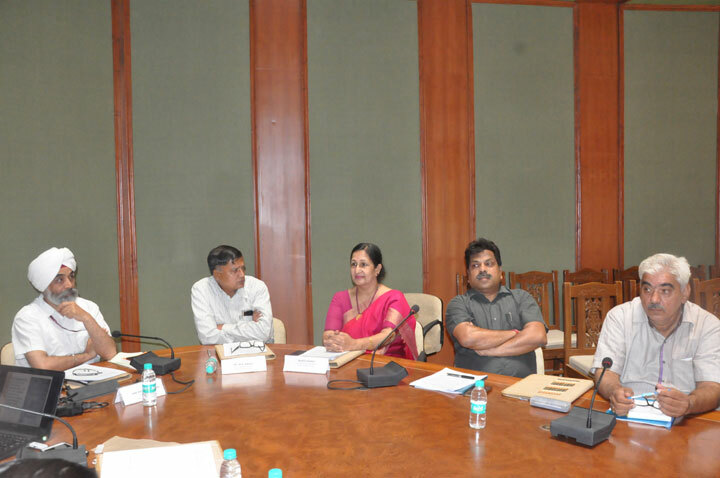 A meeting was held in National Archives of India under the Chairmanship of Shri Pritam Singh , Director General of Archives, on 26 April 2018 with Heads/Officials of States Archives to discuss pending utilization certificates and related issues. 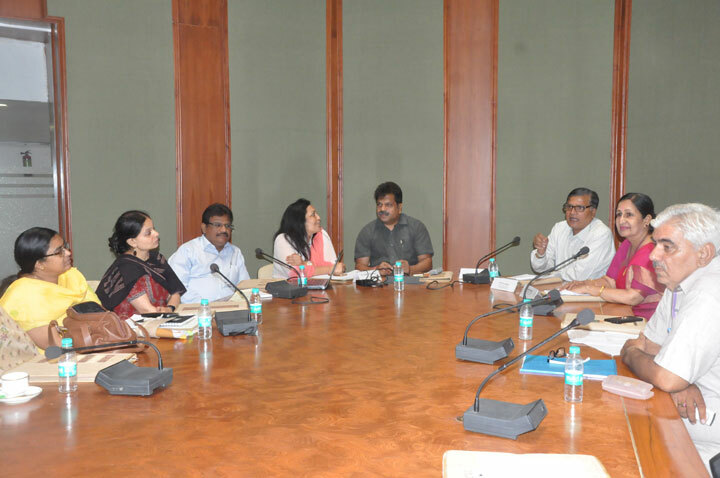 Assistant Commissioner , Tamil Nadu Archives and Historical Research, Chennai , gave presentation on the record holdings of Tamil Nadu Archives and the work accomplished by them from the grants provided by National Archives of India. 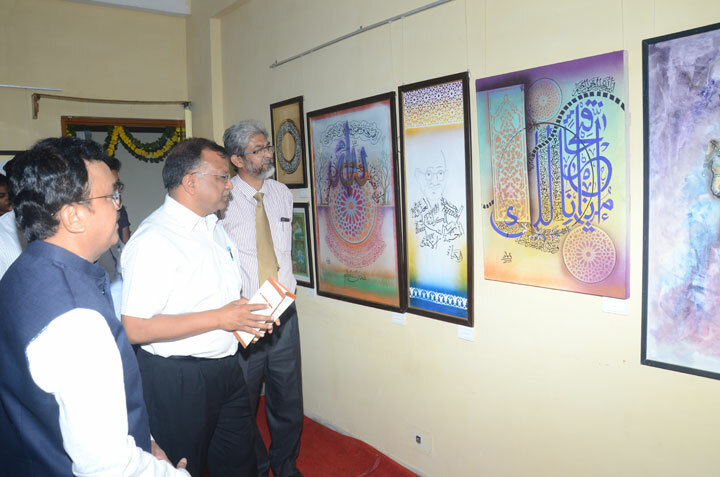 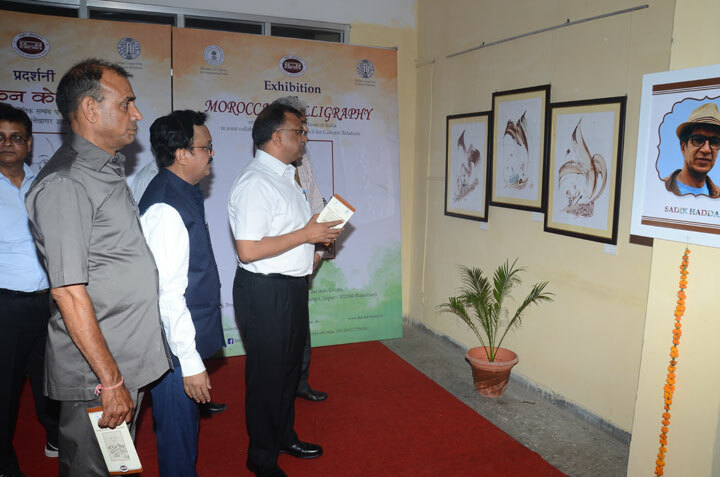 An exhibition on Morrocan Calligraphy was inaugurated by Dr. Subodh Agarwal, Additional Chief Secretary, Art & Culture, Government of Rajasthan at National Archives of India, Records Centre, Jaipur on 17 April 2018. 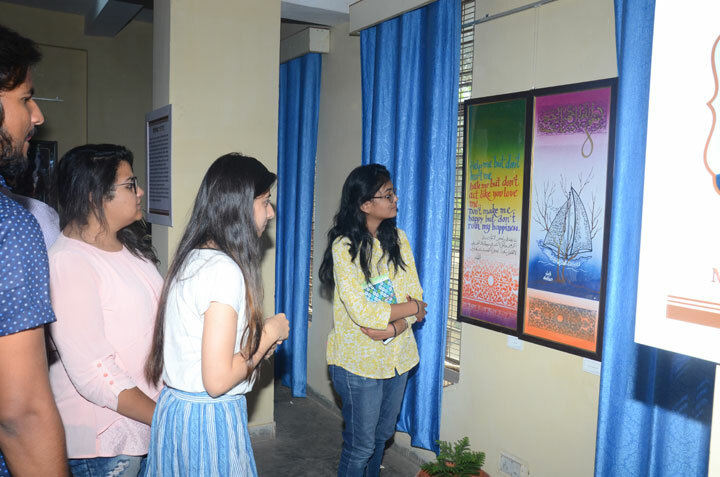 The exhibition will be on view upto 24-04-2018.